Hey, Bud Cosmetics is having their 4th birthday sale and all their brands are going on a discount. Have you bought anything from the store? 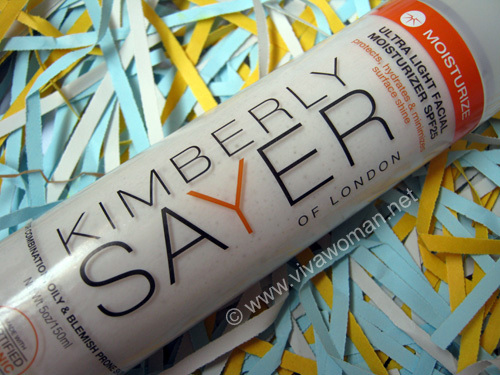 If not, perhaps you might want to consider the Kimberly Sayer range that I’ve been testing since mid February. The range was sent to me for a complimentary review by the company and I have to say that I’m liking the products quite a bit. I was also surprised to find that the prices are quite affordable. The range is not certified organic as a brand but I understand that the products are formulated to be chemical-free with certified organic ingredients such as Oat Beta Glucan, Sea Algae, rare Ugandan Shea Butter and powerful anti-aging botanicals, such as Kimberly Sayer’s patented ingredient Plant Pseudocollagen. The products I received for review were the cleansing lotion, toner, moisturizer and a night cream suitable for my combination, acne prone skin. Don’t you think the packaging looks very attractive? Ingredients: purified water, high-oleic safflower oil, sea algae extract, apricot kernel oil, rosewater, hydrolyzed soy protein, vegetable glycerin, cocamidopropyl pg-dimonium phosphate (coconut), aloe vera gel, hydrolyzed sweet almond protein, hydroxyethylcellulose (plant gum), lecithin, wheat germ oil, foraha oil, linden flower extract, ginseng extract, oat beta glucan, lemon oil, vitamins, a.c.e, xanthan gum, capryloyl glycine (coconut), undecylenoyl glycine (coconut), japanese honeysuckle extract (preservative). I was not too hot about this cleansing lotion when I first started using it because it works like a cleansing cream to remove makeup for me. I do need to use a foaming cleanser afterwards because I don’t like the residue it leaves behind although I suppose some women do not mind that. The lotion smells faintly of soy and is pleasant by my standard. However, as I continue using, I grew to like it as it is gentle and yet helps to remove my makeup effectively. In addition, I like the idea that the Oat Beta Glucan protects against UVA oxidative stress and reduces inflammation caused by acne. Being in a pump bottle means dispensing the lotion is easy and I also like the idea that this is in a clear bottle where I can see how much is left. I only use this once, at the end of the day to remove my light makeup before a foam cleansing routine. About 6 pumps work for me and so this one will deplete in 2 months’ time. Would consider purchasing this on my own. Ingredients: purified water, cocamidopropyl pg-dimonium chloride phosphate (coconut), cocophosphatidyl pg-dimonium chloride (coconut), essential oils of: tea tree, blue german chamomile, madagascar rose, blue cypress, geranium and niaouli. This astringent smells lovely and reminds me of the Hada Labo lotion as it provides a “toing toing” feeling after application. Okay, some people might say it’s a sticky feel and it does feel sticky on first application and that’s where the “toing toing” comes in but the stickiness disappears pretty quickly too. This product is suitable for for oily and acne prone skin as it contains essential oils of tea tree, chamomile and geranium, which work to deep cleanse the skin and dry up acne and blemishes, without over drying the skin. The product is also said to minimize enlarged pores and diminish oily surface shine by calming overactive sebaceous glands. Well, I would say it does but the thing is, I don’t use this daily, especially when I use a sun protective oil over my skin. Although it’s a nice product but personally, I don’t see a need for it and would be happy to continue using my own toner. 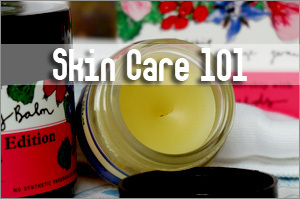 But it should work great for those with oily skin type. 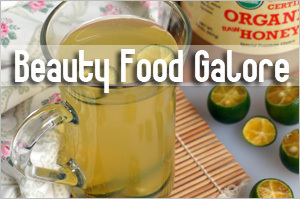 Ingredients: purified water, high-oleic safflower oil, cetearyl glucoside (coconut), arachidyl and behenyl alcohol (coconut), sea algae extract, squalane (olives), vegetable glycerin, shea butter, titanium dioxide (botanical sunblock), zinc oxide (botanical sun block), vitamins, a.c.e, lemon oil, capryloyl glycine (coconut), undecylenoyl glycine (coconut), japanese honeysuckle extract (preservative). Okay, I have to say this is a great product because it is a moisturizer with SPF and in terms of the texture, it’s non-greasy and gives me a matt coverage. 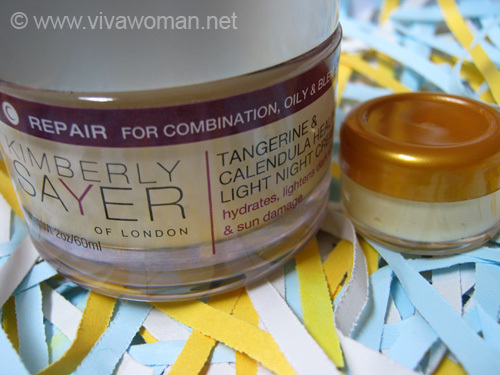 However, it feels a little drying when I apply this on its own and hence, I usually apply this over my facial oil. Over because this contains titanium dioxide plus zinc oxide and hence, it is supposed to sit on top of my skin to provide the SPF protection. 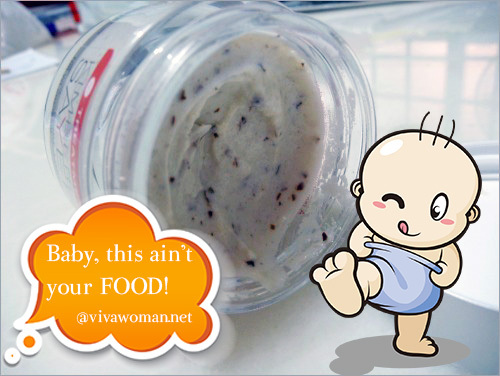 The thing that concerned me when I first started using this product was the lemon oil in the ingredients. Granted, it is almost at the end of the ingredient list but the scent is still strong and so I was worried it might cause some amount of photosensitivity. When I checked with Eric of Bud Cosmetics, I was informed that the concentration of the lemon oil is less than 1%, and the presence of the titanium dioxide and zinc oxide effectively block the UV radiation to cause any photosensitivity due to the lemon oil. Apparently, the reason why lemon oil is used is because it is very effective in balancing sebum production as well as fighting the bacterial infection in acne. Anyway, I use this on days when I am indoors and I found it nice enough to prevent my face from getting oilier throughout the day. I am unlikely to purchase this product on my own but if you’ve got combination or oily skin and are looking for a moisturizer with SPF and yet provides a matt coverage, this product might work for you. A bottle should easily last about 4 months. Ingredients: purified water, sweet almond oil, cetearyl glucoside (coconut), glycerin (vegetable), oat beta glucan, sea algae extract, squalane (olives), borage oil, shea butter, wheat germ oil, aloe vera gel, foraha & calendula oils, extracts of nettle & rose bud, essential oils of palmorosa, neroli, rose & sandalwood, lecithin, vitamins a.c.e, xanthan gum, capryloyl glycine (coconut), undecylenoyl glycine (coconut), japanese honeysuckle extract (preservative). Okay, this product I really love and that surprises me because I’m usually not so keen on moisturizing face cream. I was first excited about this product because the formula is said to promote healing of acne scars, dark marks and sun damage while gently hydrating the skin. Many of you know that I use a facial oil but the thing is, some facial oils don’t work too well in terms of hydrating my skin. Hence, I usually have to use something along with the facial oil. So I was using Varnya alongside this night cream and I found my skin looked better in terms of the reduction of acne marks. I have tried using this cream on its own and yes, it’s very light but I didn’t find it sufficient for my skin and hence, the combination with a facial oil works best for me. I suppose those with oily skin type might be able to use this comfortably on its own. Anyway, the 60ml jar is going to last me a long while because I use very little of it each night. 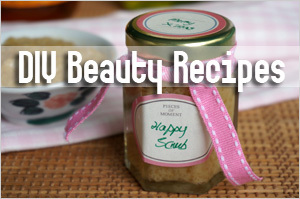 The product has a faint floral scent that is very soothing to the senses. I would definitely consider purchasing this! The only caveat is that it is best to scoop some of the cream into a smaller container to prevent product degradation as the cream is housed in an open jar. 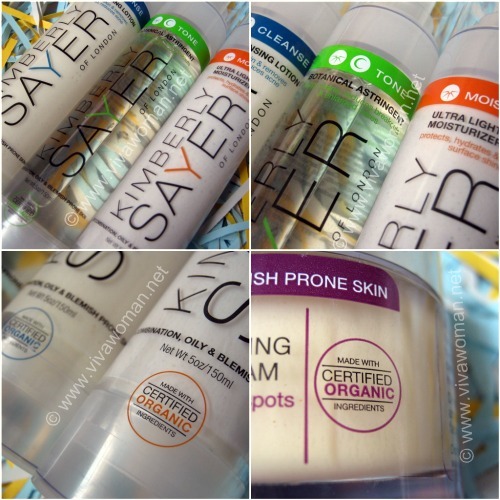 The Kimberly Sayer skin care range that I have tried is lovely in terms of texture. All products did not cause my skin to become oilier. In fact, I claim the promise that they help to balance oil production for those with oily or acne prone skin type. I did not have unnecessary breakouts while using this range and so that’s really great. 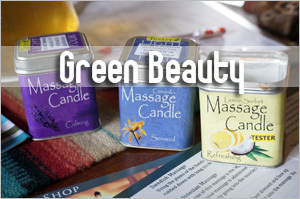 In addition, all the products smell lovely and are easy to use. However, although the packaging is lovely and we can see how much product is left, the clear bottles means light penetration is high and careful storage of the products should be considered. I also don’t like the night cream in the open jar. Overall, I think the range is quite promising because they are not just basic skin care products but contain ingredients that do more for different skin concerns. 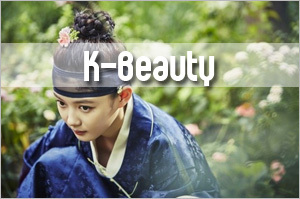 Aside from oily and acne prone skin type, the range also offers products suitable for other skin types. Personally I find the prices reasonable for the quality they offer and Bud Cosmetics is currently offering 15% off the range until 3 April plus members will enjoy additional 4% discount on the discounted prices. The company is also donating 3% of the total sale proceeds during their birthday sale to the “Japan Disaster Fund” administered by the Red Cross Society. So definitely a good time to check them out – either online or at their stores located atÂ #03-32 Mandarin Gallery orÂ #01-66 Square 2. I think so too. I don’t know if you recall but one stage, I avoided even plant alcohols in my products. But it came to a stage where it was impossible cos I couldn’t test a lot of products. So now, I sort of compromise but cos I use facial oil, so it helps to counteract any form of dryness. Used on its own, yes, I find it a tad drying especially for my cheek areas. cetearyl alcohol is not alcohol like the drying ones used in toners. cetearyl alcohol is actually like wax and is oily in nature, it doesnot evaporate like other skin drying alcohols. Sounds like a good range…am a bit wary on the sunblock coz it might cause me dryness (like the mvo kid safe)…but definitely interested in the tangerine & calendula. Good thing I can easily check it out at square. This one maybe drying cos it’s formulated for oily skin – check out the others in the range for normal or dry skin. 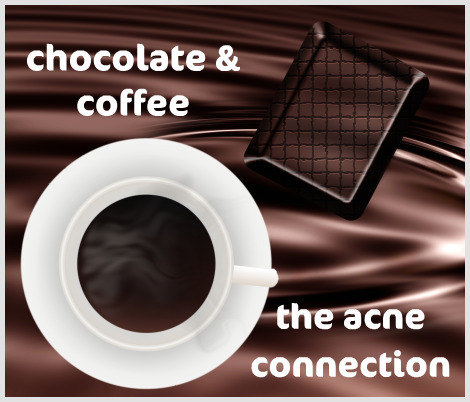 A great post with a very perfect product for acne.Thanks a lot for those informations you’ve posted. Oh your hubby uses it? Interesting! Yes, I agree the smell is great. It should not cause more oilness…I have combination skin and it was comfortable for me…just a tad drying on my cheeks cos that area is dryer for me. So I use facial oil too. Thanks for bringing up this outlet. It perfectly meets my expectations!!! ;D If only they could have a refill program with glass packaging, it will be absolutely perfect! Nice idea…but I’m not sure about skin care products that can be refilled. I think refill might work better for hair products like shampoo and conditioner. 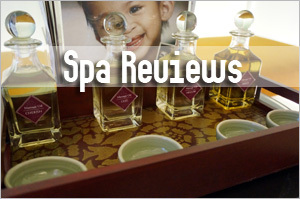 I wanted to ask if you still visit True Beauty for its facial and products. 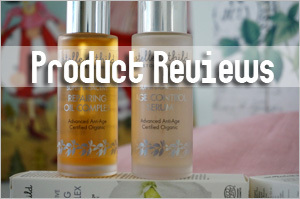 Do you know of other brands that work like True Beauty, do you think Organic Apoteke product works in a similar way? Am trying to weigh my options and need your recommendations since you have tried both brands. 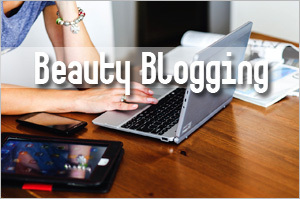 I have stopped visiting True Beauty but I still use some of their products eg. cleanser but I don’t see the products similar to Organic Apoteke. Anyway, I’ve only tried the OA eye cream so very hard to comment overall. The good thing is that they are created to penetrate into the deeper layers and so may work quicker or yield more results compared to other products. As for TB, all I can say is that I like TB for their facials. Some of their products work very well but are very ex by most standard. Just wanted to say that I’ve tried the ultra light moisturiser following your post and I’m loving it! I also like the lemony smell! quite uplifting in the mornings. =)I have combinatino skin which is acne prone and so far I’m happy with the matt coverage. I’m a newbie to the whole organic skincare thing and was looking for a affordable range to start off with. Great recommendation! I have to say the after sales service by Eric is great. Prompt and helpful. Glad you like the products. It’s quite a good range and I’m thinking of getting the cleanser cos I’m running low on that. Oh Eric is great…he offers very good service. if you do get the cleanser, do post! i’ll be interested to get it after my current batch of cleanser finishes…i’m a hoarder of facial products! 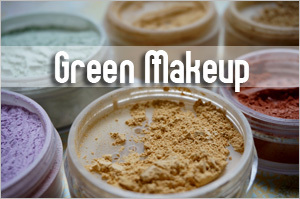 always buy in batches or more when on discount! I reviewed the cleanser here – a cream cleanser but I use it more like a makeup remover followed by a foam cleanser that I use from another brand. No, no need to use sunblock after using this moisturizer or it would be too heavy. 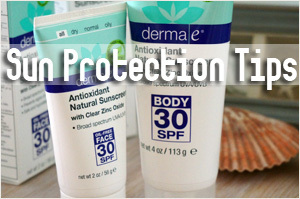 It should suffice for casual sun protection – like walking out for lunch or to the carpark. sometime after applying the moisturiser, when i accidently rub my face, i find that my skin flaks. not sure if it’s because the moisturiser is too light to use on its own? i’ve tried to use it with a hydrating serum but the flakiness continues. I did notice this recently on my neck when I used it on its own. However, I have no issues with this on my skin. I use oil underneath this moisturizer. The flakiness would definitely mean it’s dry. I was at Takashimaya basement and I saw the Kimberly Sayer range sold there. I tried the Antioxidant DaY Cream SPF25 as I have sensitive, mildly dry skin and it smells great of the Lavender, and it calms my sensitive skin down after 2 days. I heard there’s going to be a Takashimaya card sale starting this Thursday so would be a great time to try the other products in the range. I have no idea that they’re available at Takashimaya. Will take note next time I shop there. And glad the product is helping your skin condition.